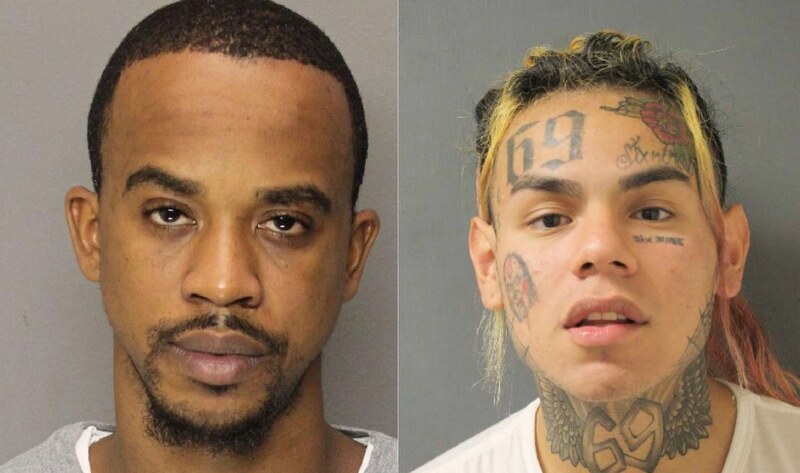 6ix9ine is desperately trying to get out of jail. The embattled New York rapper has been behind bars since October last year, and he hasn’t yet received a bail hearing even after offering up large sums of cash to get released on house arrest. 69 sparked controversy earlier this year when he copped a plea deal to testify against his former associates. The “FEFE” rapper received a massive backlash from the streets which labeled him a snitch and a rat. Interestingly, over the past few weeks, some new developments started happening in Tekashi 6ix9ine’s racketeering case. Five of his co-defendants, who are also his former associates, including his former manager Kifano “Shotti” Jordan, have pleaded guilty for racketeering. There remain a few other defendants who will go on trial in September of this year. 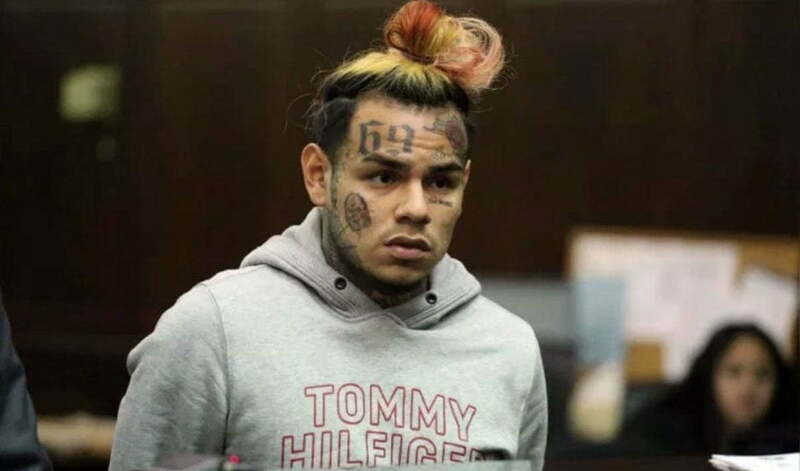 Tekashi69 and his attorneys are now hoping that all the remaining defendants will bend and copped guilty pleas with New York prosecutors and avoid going to trial. TMZ reported that if the trial is called off altogether, then 6ix9ine’s attorney, Dawn Florio, will go to the judge to request he be released from prison for time served. 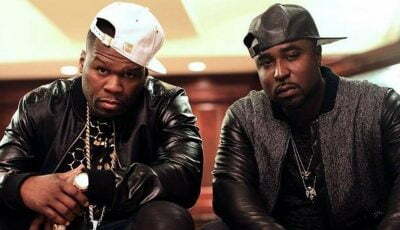 The rapper’s attorney will argue that he fulfilled his plea deal obligations. 69 legal team believes that his willingness to testify against the other defendants forced them to plead guilty and avoid trial, which ultimately saved the prosecutors and the court system time and resources of having to go to trial. It might be a long shot but worth a try. Nevertheless, Tekashi 6ix9ine is facing 47 years in prison, but he could receive little to no jail time for his cooperation.